Crowdfunding is a great way for individuals and companies to fund new businesses, projects, and products through the Internet. With the advent of crowdfunding sites like Kickstarter and Indiegogo, it is easier than ever to fund your new business venture with the help of online supporters. If you’ve heard anything about crowdsourcing money online as a source of achieving your startup dreams, you may have wondered what some of the legal consequences may be that are associated with taking “donations” from the public. 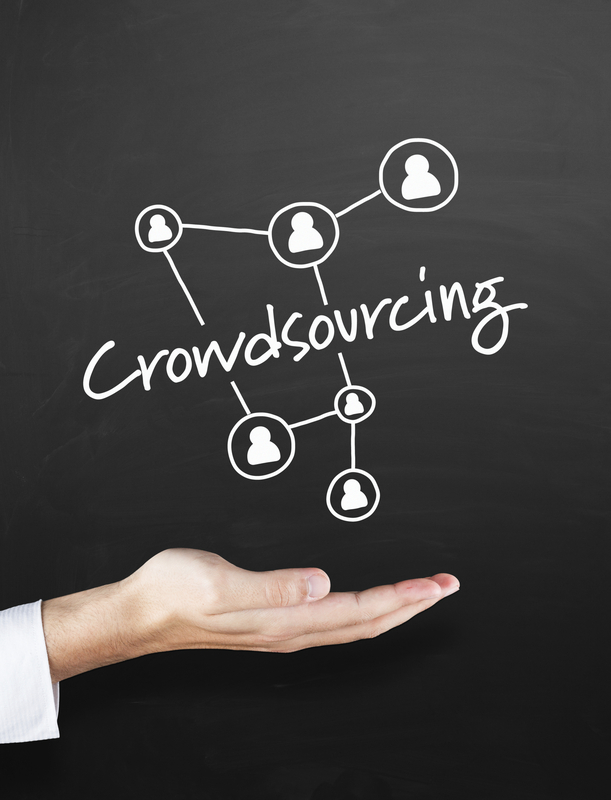 Here are 3 potential legal issues that arise from using crowdfunding to support your business. When you post your project on a crowdfunding website, if you haven’t formed a business already, you are now a sole proprietor by default. This type of business structure comes with its own benefits, but keep in mind that this might not be the type of business entity that’s best for you. There may be another business entity that is better suited for your business needs. Consider forming your entity with the help of a lawyer before posting your project to avoid being locked into the wrong type of business structure. There are several regulations about trading assets over crowdfunding websites, particularly with equity investments. The SEC has not yet worked out laws to exempt crowdfunding from other fund-restricting provisions. To make sure you are well aware of all ramifications of trading approved by the SEC, it may be helpful to contact a business lawyer to protect yourself. Since crowdfunding sites make it easy to make your project public, many people do not fully plan the logistics before launching a campaign. Be sure you have coordinated efforts with all partners, are ready to start your company and have a plan for reward fulfillment when the campaign ends. If you do not fulfill your commitments to your backers, you may have to refund your backers or face legal ramifications. It’s also critical that you protect your intellectual property, such as trade names and patents before you put your project on a crowdfunding website. A business lawyer can help you protect your intellectual property before you make your business public. As you start to create your dream project on GoFundMe, Kickstarter or Indiegogo (just to name a few websites that are available for crowdfunding), legal ramifications of crowdfunding may be the last thing on your mind. There can be plenty of extra work for a creator when starting a crowdfunding campaign like the marketing video, writing the introduction to your idea and planning rewards for investors. Nonetheless, it’s important to meet with a business lawyer to protect yourself and your new business.